For a simple case that covers all of the essentials, the Targus 14" Essentials Slipcase gives you all of the basics without the price tag. Designed to fit 14" laptops and Chromebook, this slipcase gets back to basics without compromising on function. The slipcase features a large exterior pocket to store small accessories and essentials. 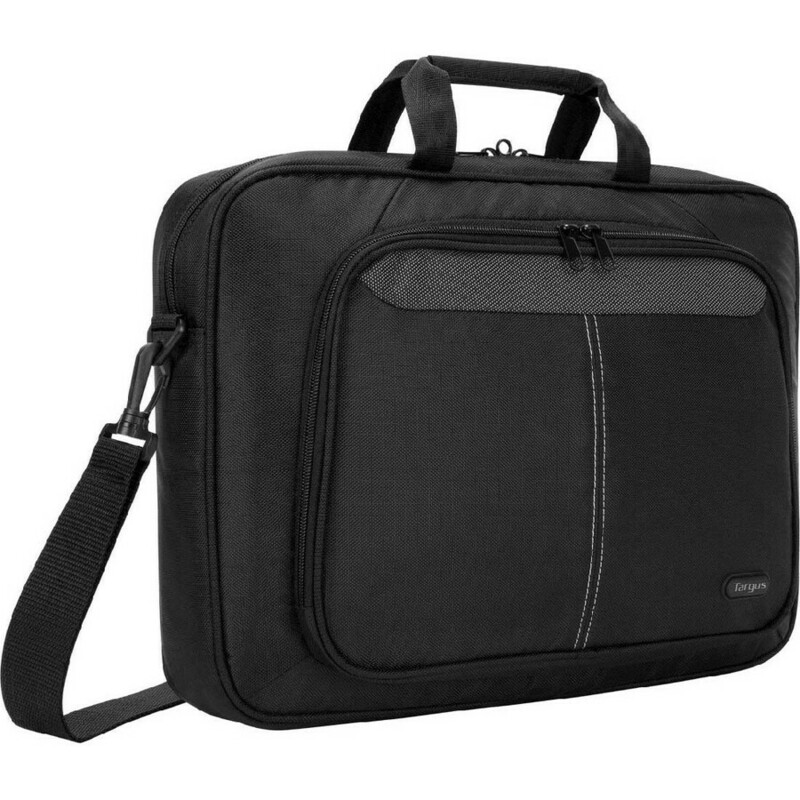 The interior features a large padded laptop compartment with a file divider for all your documents. For your convenience and comfort, an adjustable and removable shoulder strap allows for hands-free carrying. 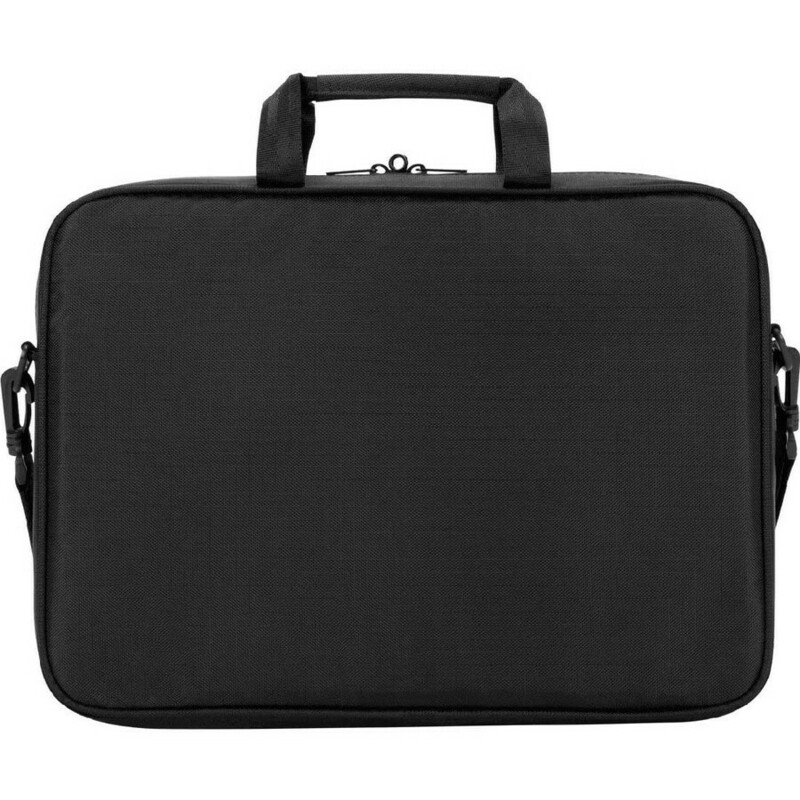 The exterior of the case is made of a durable nylon to protect your laptop while in transport.